There are some incredibly colourful creatures that are underwater that we do not know about. 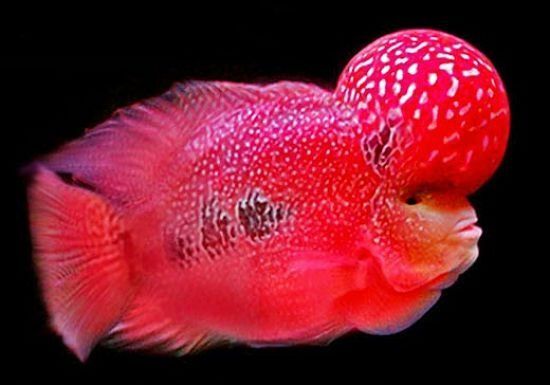 This is why we present this list of the 10 most beautiful fish in the world. Disco fish are a genus of cichlids that are native to the Amazon River basin. 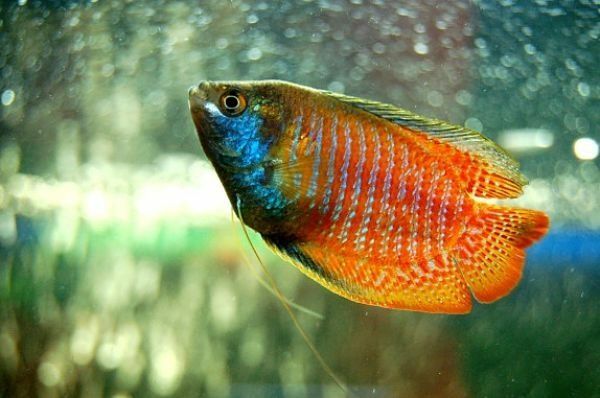 Their bright colours make them popular as a great option for freshwater aquariums. 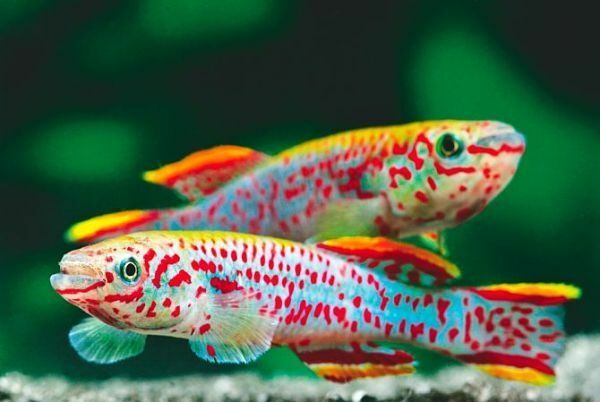 The Killifish are widespread throughout Asia, South and North America, Africa and parts of Europe. 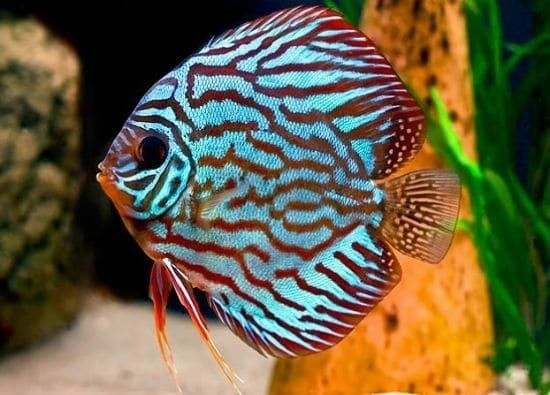 They are generously colourful and popular among fans of the world because they are easy to maintain in a freshwater aquarium. 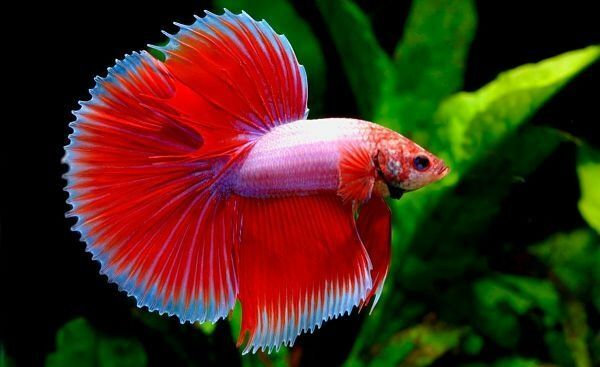 The popular Betta Fish (also known as Siamese Fighting Fish) come in a wide variety of fin types and colours. 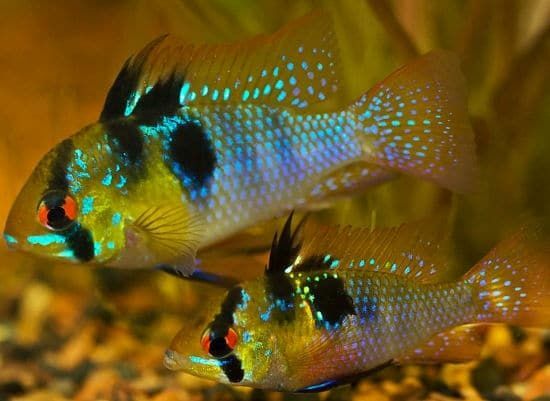 The German Blue Ram is a peaceful and colourful fish of small size. This species is of ostentatious colours, the green-yellow colours form the main body and the blue points cover the fins. The Endler (correctly called Poecilia wingei) is rare in pet stores. But you can see it from time to time in the freshwater tanks of the most enthusiastic. 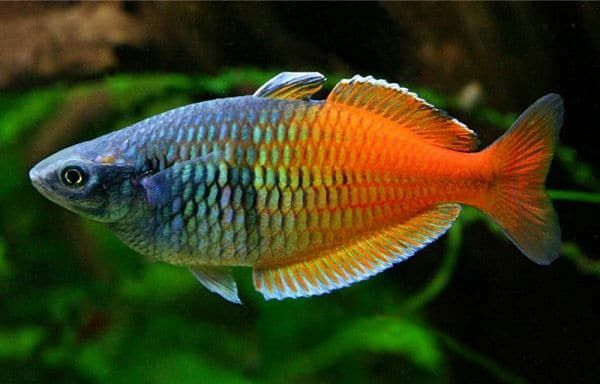 The Boseman Rainbowfish (also known as the Bosemani Rainbowfish) is endemic to Indonesia near Western New Guinea. It has a peaceful behaviour and is a popular freshwater aquarium fish among fans because of its rare coloration. The Gouramis are a group of freshwater fish that are native to Asia, Pakistan, India and Korea. Several of them have very different combinations of colors and patterns. 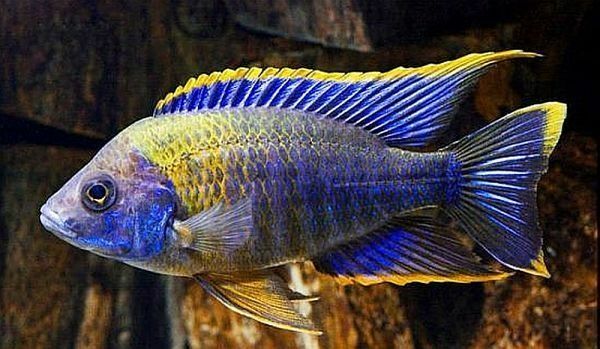 The Peacock Cichlid or Peacock Cichlid has different characteristics that have made them popular among fans for more than 30 years. 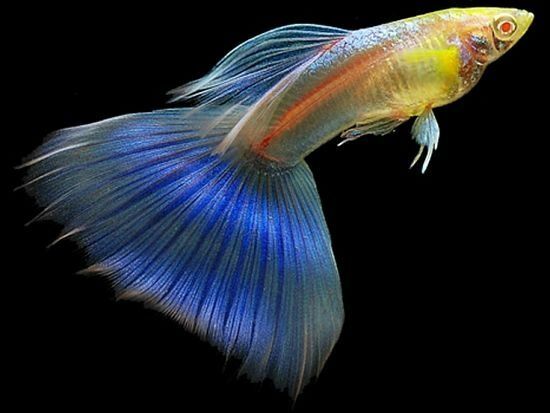 The Guppy Fantail is an abundant, attractive, and cheap fish. 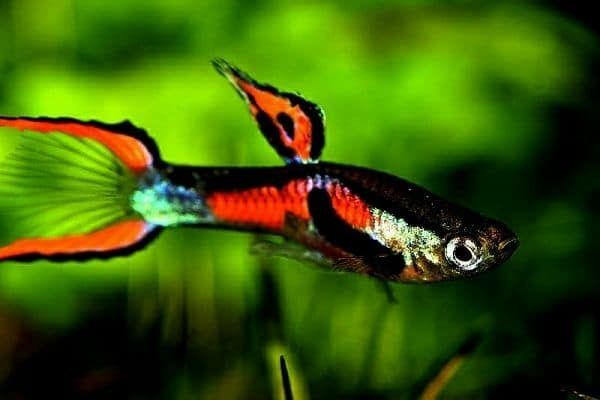 The different colors and patterns in the long tails of these guppies make them a beautiful fish to see in an aquarium. This semi-aggressive fish was raised on farms in the United States. And it has come into existence due to the cross of different species of American Cichlids.